The study of innovative biodegradable implant materials is one of the most interesting research topics at the forefront in the area of biomaterials. Biodegradable implant materials in the human body can be gradually dissolved, absorbed, consumed or excreted, so there is no need for the secondary surgery to remove implants after the surgery regions have healed. However, most of the biodegradable materials, usually polymers, do not have good mechanical properties to be reliable for bearing the load of the body. Magnesium and its alloys due to the excellent biodegradability and biocompatibility as well as the suitable mechanical compatibility with human bone are very promising candidates for the development of temporary, degradable implants in load-bearing applications. However, Mg alloys are corrosion susceptible in a biological environment. Besides, the high corrosion rate and the low bioactivity of magnesium implants are the challenging problems, which need to be resolved before employing them in clinical applications. 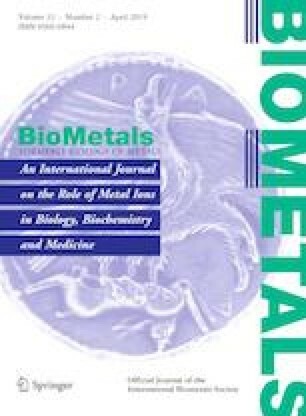 This paper provides a review of state-of-the-art of magnesium alloy implants for orthopedic and tissue engineering applications and describes recent progress in the design of novel structure design Mg alloys and potential approaches to improve their biodegradation performance. The authors would like to thank Department of Materials Engineering, Institute of Technology Berlin for the extremely helpful guidance in carrying out the review paper and providing them with the appropriate data required.